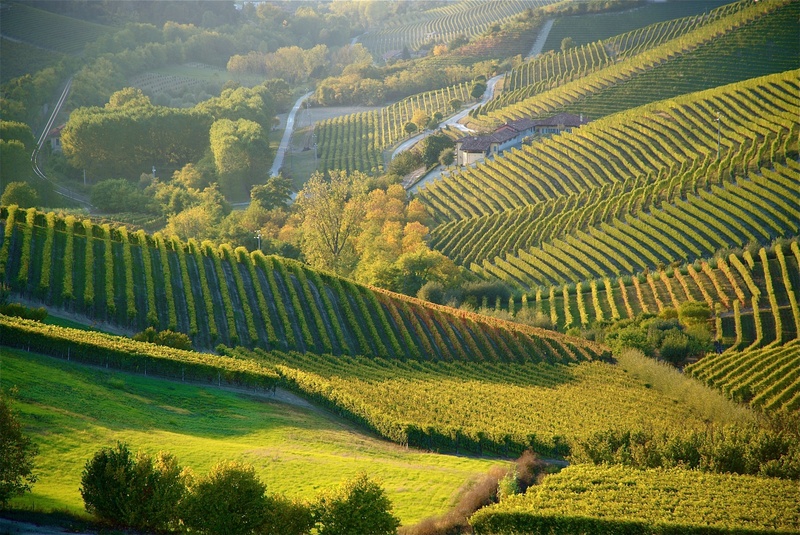 The Langhe is a hilly area to the south and east of the river Tanaro in the prov-ince of Cuneo in Piedmont, northern Italy. 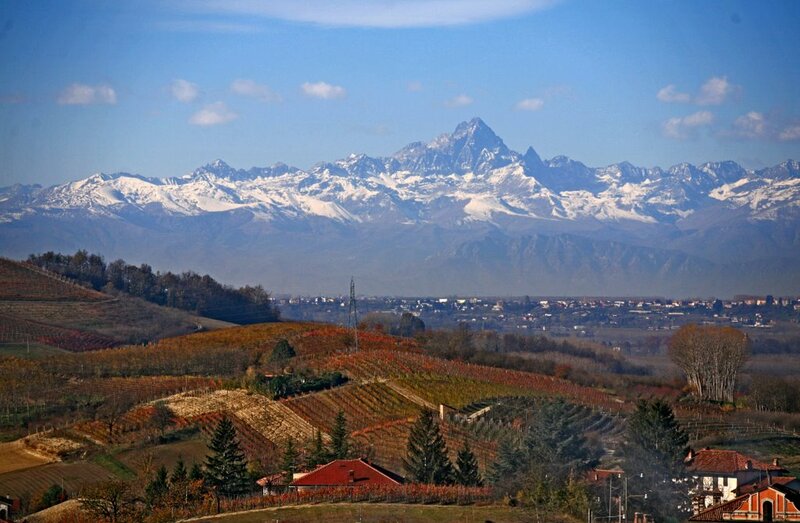 This area is famous for its wines, cheeses, and truffles-particularly the white truf-fles of Alba. The countryside as it was in the first half of the 20th Century fea-tures prominently in the writings of Beppe Fenoglio and Cesare Pavese, who was born there, in Santo Stefano Belbo.